Market & Show Expos invites you to join us for the Ultimate Girls Day Out Experience. 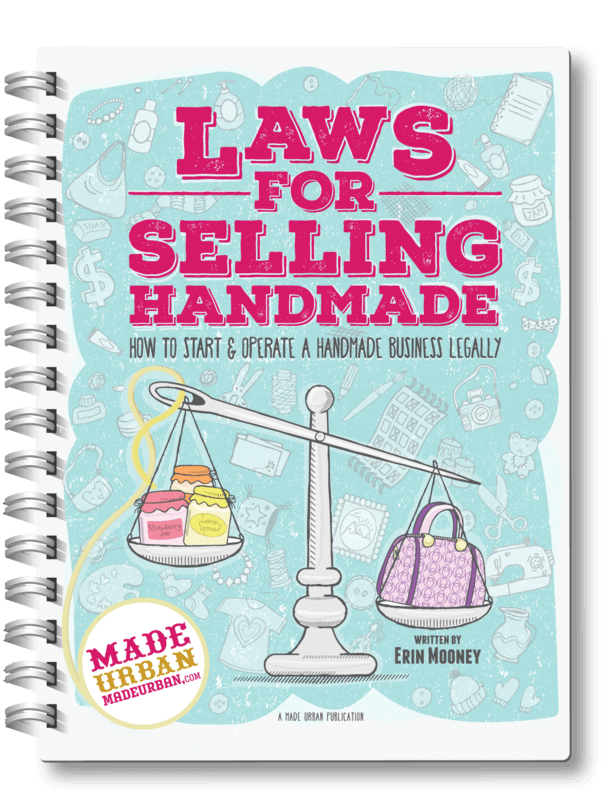 Shop, Sample and Share the Fun. This is an event for Women by Women you don’t want to miss! 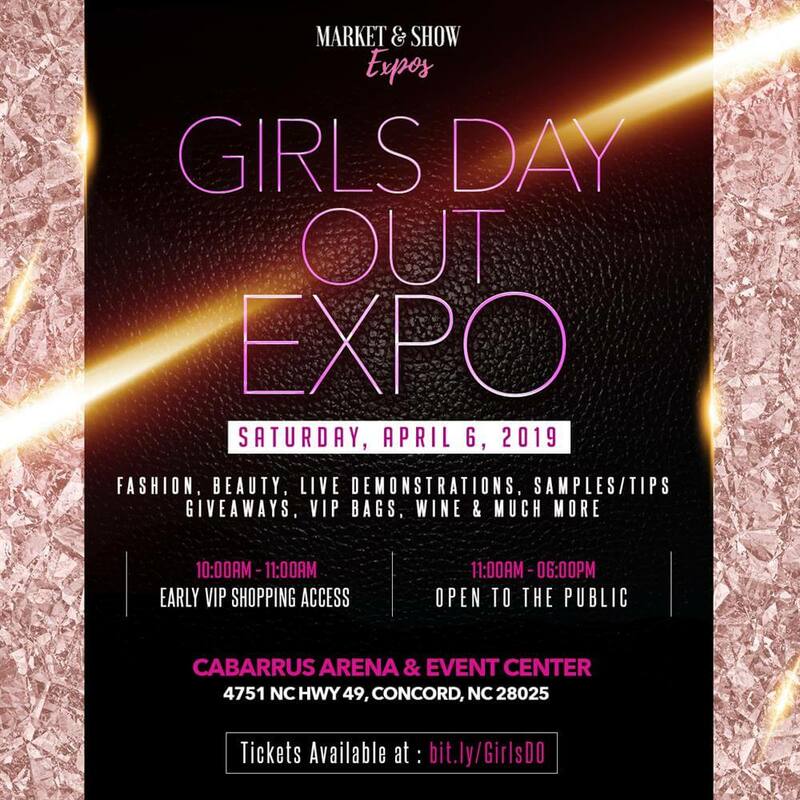 If you love fashion, beauty, wine and spending time with friends, Grab your Girls and head on down to the Girls Day Out Expo at the Cabarrus Arena & Events Center, Concord, NC on April 6, 2019. Spend a day doing what you Love! We’re offering all you fierce and fabulous ladies a fun-filled day to remember. At the Girls Day Out Expo you’ll have the chance to pick up exclusive deals while shopping the very latest trends in Clothing, Accessories, Hair, Beauty, & Lifestyle plus you’ll get access to Free Beauty Demonstrations, Fashion tips, Samples, Giveaways, Fashion Show, Taste Testing/Voting at the Cupcake Competition and Much, Much More. VENDOR CALL: Currently looking for Women Clothing Boutiques, Children Clothing Boutiques, Novelties, Cookware and More*At this time the jewelry category is not available.